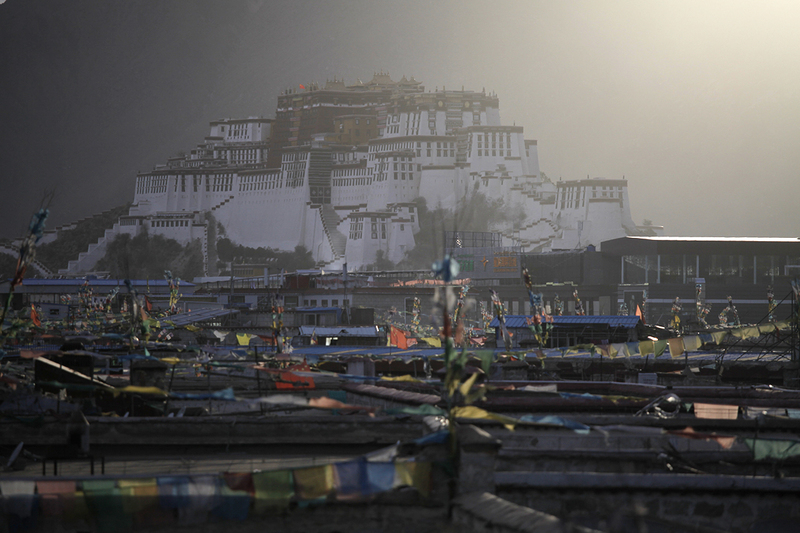 Tibet is dubbed the roof of the world, and the world’s highest peak Mt. Everest is located in its Tingri County. The region has an average elevation of 4000m above sea level. Tibet offers dramatic natural sights, from majestic mountains, crystal clear lakes, to vast grassland roam by nomads and yaks. 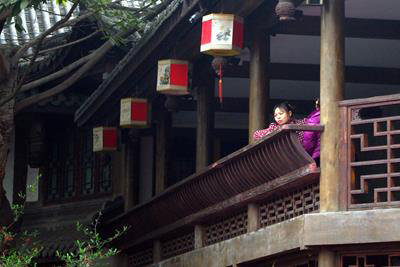 It is also a land rich with cultural heritage, and full of Buddhism pilgrimage sites. Tour highlights include taking the world’s highest railway through the Tibetan plateau, and overnight stay at the Everest Base Camp (5200m). Depart from Kuala Lumpur on board Air Asia to Chengdu, arrival around 2pm, transfer to hotel in Chengdu downtown. After lunch, could explore the Wide-and-Narrow Alley, Jinli Old Street, and sample local street food. Day time explore Chengdu downtown. Places of interest include the People’s Park, which is frequented by the locals for morning stroll and exercise, or drinking tea and playing mahjiong. Those interested in shopping could check out Chunxi Road lined with malls and shops, while those literally inclined could visit beautifully designed bookstores in town. 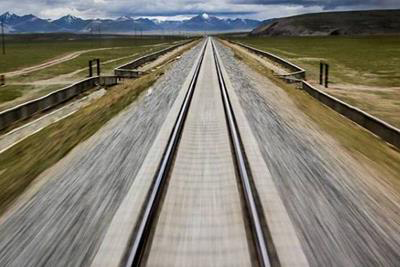 After dinner, transfer to railway station, board a night train to Lhasa. 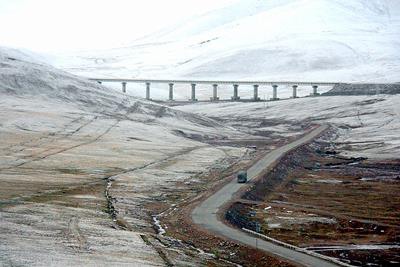 The Qinghai-Tibet railway travels through an average elevation of 3700m above sea level; its construction involved some 200,000 workers and faced many technical challenges. 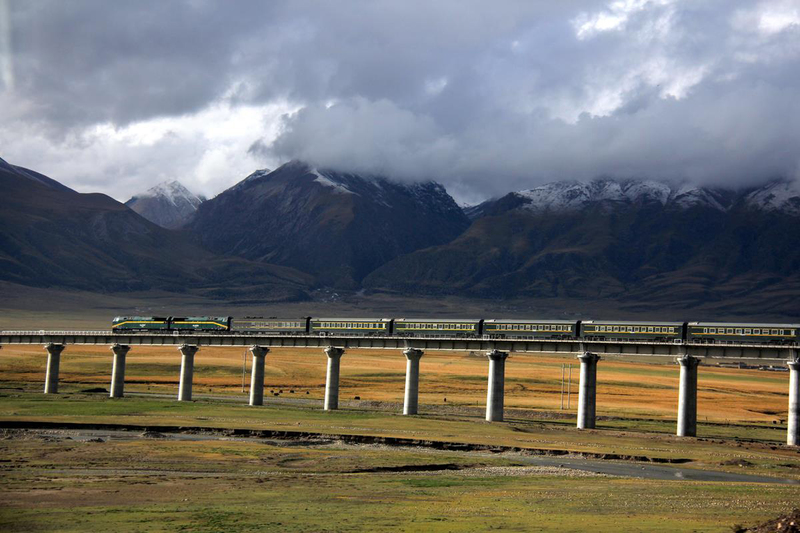 The train passes through ecologically fragile areas, offering majestic view of snow-capped peaks, glacier, lakes, and grassland. Arrival in Lhasa in the morning, transfer to hotel. One should rest well and avoid strenuous activities to acclimatize to the high altitude. 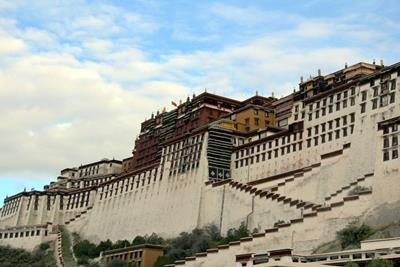 In the morning, visit Potala Palace, which was the traditional administrative center of Tibet, and a symbol of Tibetan Buddhism. 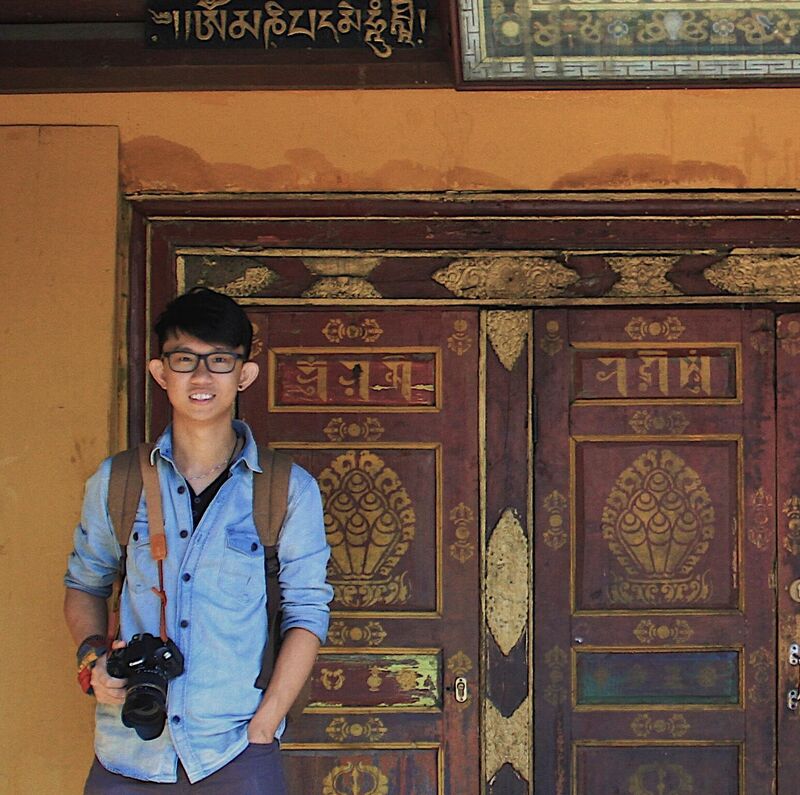 Later, tour Lhasa’s oldest temple – Jokhang Monastery. In the afternoon, visit Barkhor Street, which is crowded by pilgrims and traders selling exotic articles. 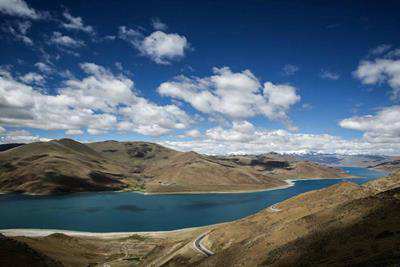 Journey through numerous mountain passes, including Kangpala pass (4990m), to reach Yamdrot Lake, the world’s highest-elevation freshwater lake, it is one of the three holiest lakes in Tibet. Spectacular view of mountain ranges and glacier en-route to Gyantse, visit Kumbum Monastery, which has a 35m-high chorten (stupa). Overnight in Shigatse. Today’s journey offers sweeping view of the Himalayan ranges. Tingri County is where the world’s highest peak Mt. 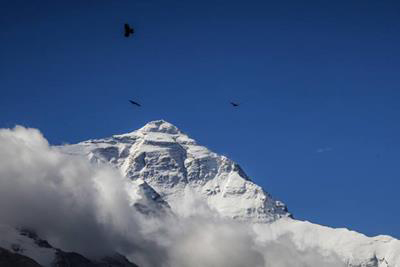 Everest (8844.43m) located. Other peaks above 8000m in sights include Makalu, Lhotse, Gyachung, and Cho Oyu. The snow-capped peaks and wild landscape are gifts to nature lovers, explorers, and scientific expedition teams. Drive through winding and bumpy road, pass wild grassland, cross rapid rivers and high passes to reach the foot of Mt. Everest. Switch to environmental-friendly vehicle to reach the Base Camp (5200m), which is a protected reserved area. Admire spectacular sun set view. Overnight stay at base camp. 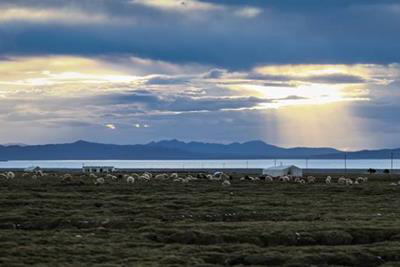 Wake up to the amazing sun rise view, after breakfast, travel the same route back to Shigatse for overnight stay. 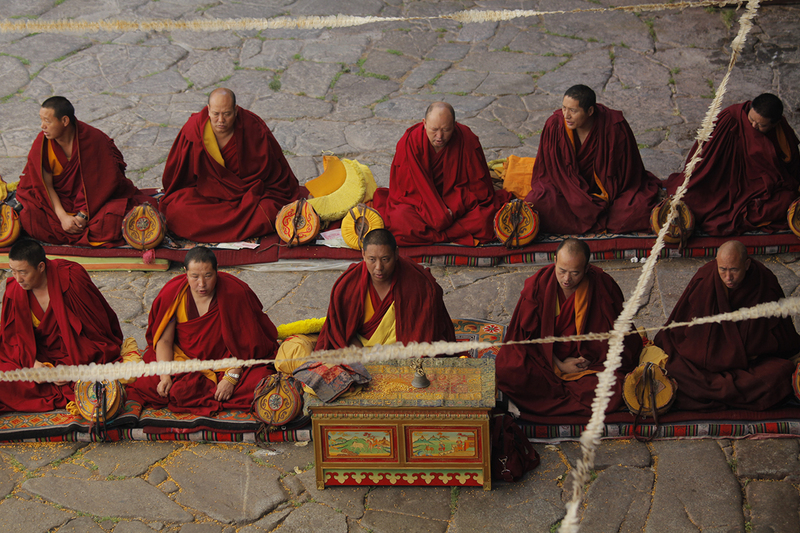 In the morning, visit Tashilunpo Monastery, the biggest temple in southern Tibet, built in 1447. Later, drive to Namtso, known as the Heavenly Lake in local language. 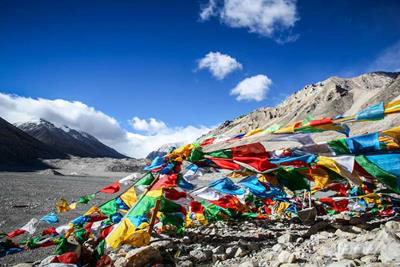 The turquoise blue lake is located on an elevation of 4718m, the surrounding snow mountains reflected in the calm water, and rows of prayer flags flapping by the shoreline. 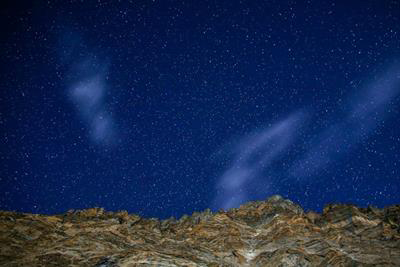 Overnight in Namtso. Rise early for superb sunrise view. Later, enjoy a morning stroll along the Namtso shoreline. Return to Lhasa in the afternoon, check into hotel. Free and easy for the evening. Morning free and easy, you may do last minute souvenir shopping. 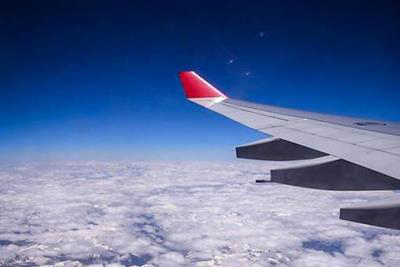 Afternoon transfer to airport, take a domestic flight to Chengdu for transit, then board the Kuala Lumpur-bound international flight in late night. 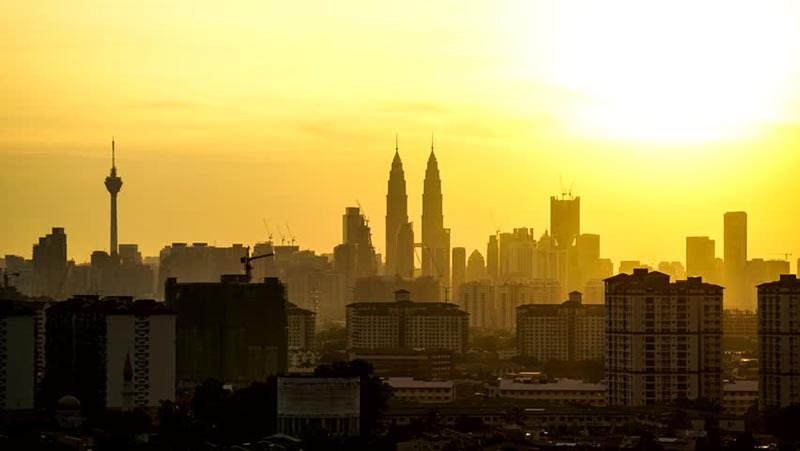 Arrive in Kuala Lumpur the following day around 4:30am. End of tour. A non-refundable deposit (unless tour cancelled by LevArt) of RM 2,500 is payable to secure booking. Balance fee RM 4,950 to be collected upon booking deadline or when the tour is fully booked. 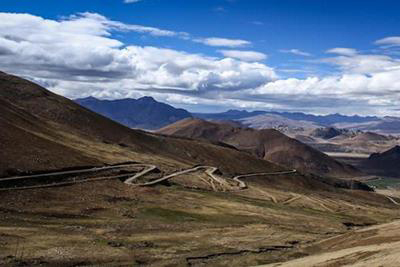 Travel in Tibet involved a lot of uncertainties, including unpredictable weather, road blocked due to landslide or other reasons, political situations, policy changes, and more. 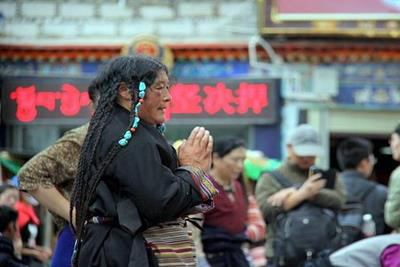 As a result, Tibet tour itinerary may subject to changes in response to various uncertainties, interested tour members should be mentally prepared to accept changes and be understanding. People who suffer from high blood pressure, heart disease, asthma, and chest problem are advised against traveling to Tibet. High altitude sickness prevention tips: avoid alcohol, sleeping pill, and cigarette, drink more water, eat more fruits, rest well and avoid strenuous activities. Yak milk tea, red meat, and dairy products are good for energy and generate heat. Respect Tibetan culture and custom. Do not step on threshold when entering Tibetan house or tent; do not spit in front of Tibetan; do not touch people’s head with hand. When entering temple and monastery, take off your hat and sun glasses, do not smoke, no photography, and do not touch holy statues or articles without permission. Please check with local guide if unsure of local taboos. Tibet is set at high elevation, the day and night temperature gap could be huge, and UV light strong. Do bring warm clothes, sun protection gears and lotion, medicine (eg: for diarrhea, high-altitude sickness, flu, cold, headache, motion sickness), and personal hygiene items (such as wet tissue, hand sanitizer). The journey involves long drive and bumpy road, be prepared for rough and though terrains. The standard and quality of accommodation and amenities in Tibet may not always be desirable, please bear with minor inconveniences and discomforts at times, but you would be rewarded with amazing sights and culture. Possibility of suffering from high altitude sickness. Poor road condition and long drive. Huge temperature gap between day and night, strong UV rays. In some places, lack of quality accommodation and amenieties, such as staying in tents at Everest Base Camp. Lack of modern toilet in certain areas, you may have to answer nature’s call in the wild. Jason is a barista, a cafe owner, a music teacher, and a traveler; multi-roles for a fulfilling life, he believes self-realization could be found in different corners of the world. When he is not traveling, he indulged in brewing coffee, retreating into his aroma filled cafe. He too conducts courses for Chinese traditional plucked-string music instrument named “Zhong Ruan”, and he has a deep interest in Central Asian music. He is full of curiosity and passion about the world; he dares to dream and acts upon it, travel is his means in reaching out.